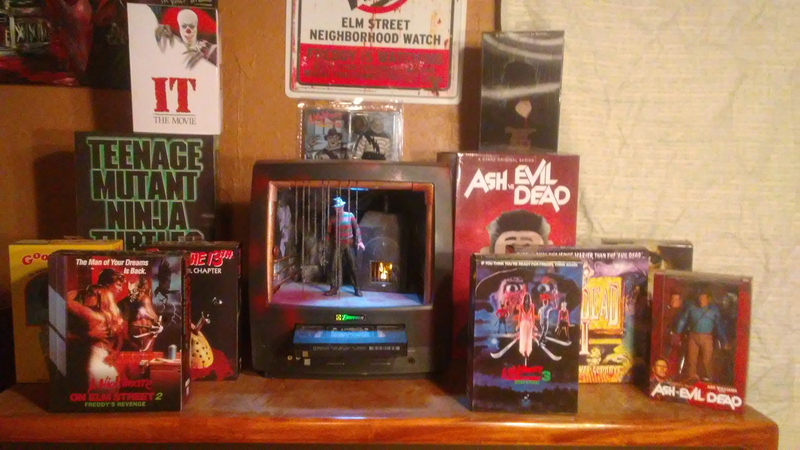 This week’s Collector Spotlight has the most unique use of an old TV/VCR we have ever seen! 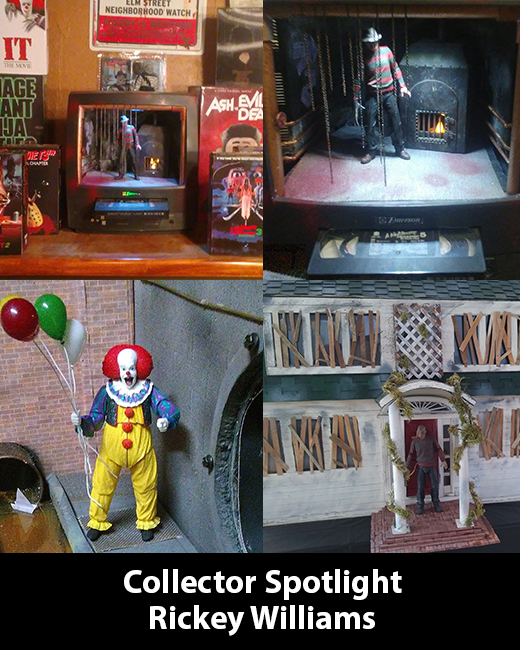 The amazing details from NECA inspired a creative side i never knew i had. 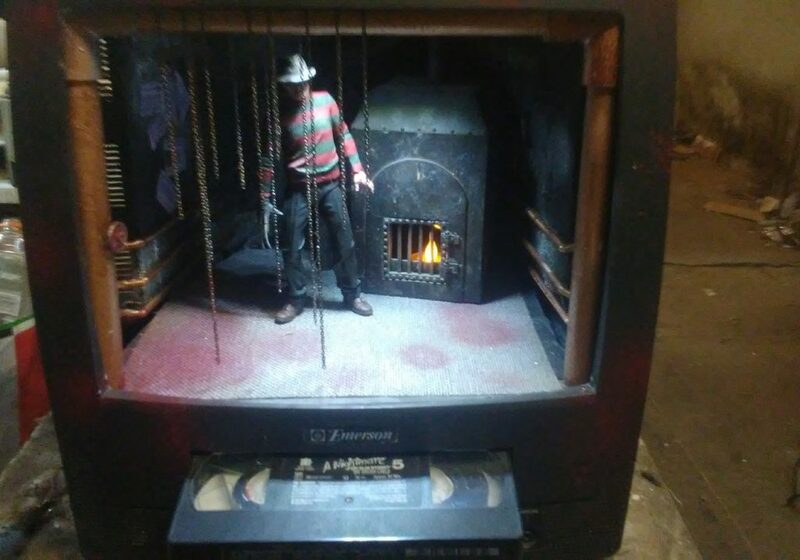 I have built around 75 dioramas for NECA figures since i started collecting. 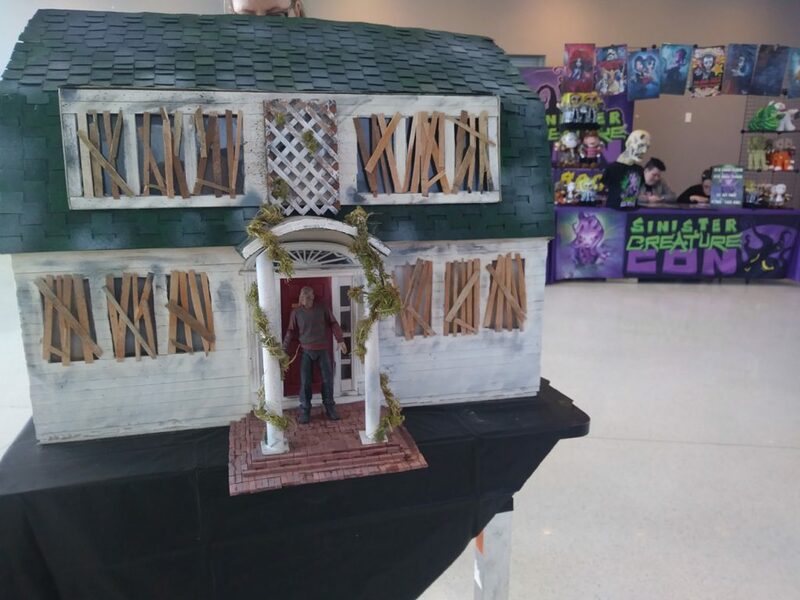 NECA has inspired so much creativity that I’ve been written about on horror sites & even got featured in a book about Nightmare on Elm Street 4 by Mick Strawn. 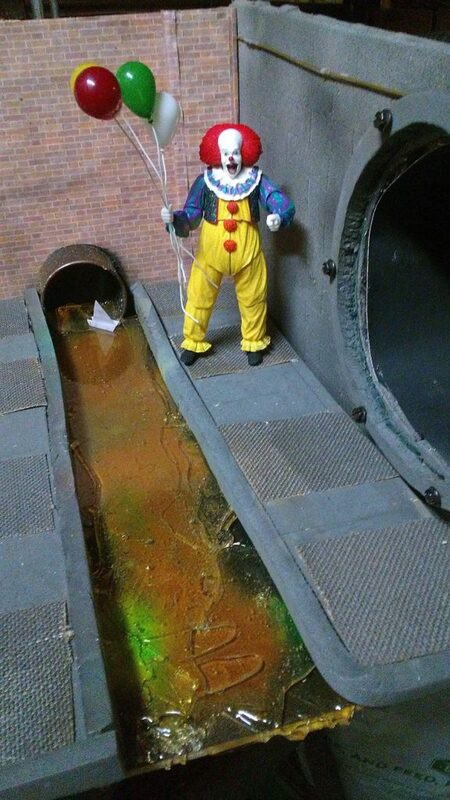 Never in a million years would i of thought buying some action figures would change my life so much.